Congratulations, your enrollment into a tribally sponsored marketplace insurance plan is complete. The Tribal Premium Sponsorship Program (“TPSP”) is buying health insurance coverage for you through the Health Insurance Marketplace (“Marketplace”). Health coverage helps pay for provider services, medications, and special equipment that IHS does not. It does not pay for everything, but you will continue to be eligible for all services at IHS. You will need to stay in touch in the future to keep your Marketplace account up to date. You will continue to receive information from the Marketplace, Blue Cross Blue Shield (“BCBS”), and TPSP throughout the year. You will receive an information packet from BCBS with insurance cards within the next few weeks. Your coverage will start between two and six weeks after you sign up. You may still need to get referrals for care outside of IHS from TPSP. Without the referral, you may be billed for part of the service you get. 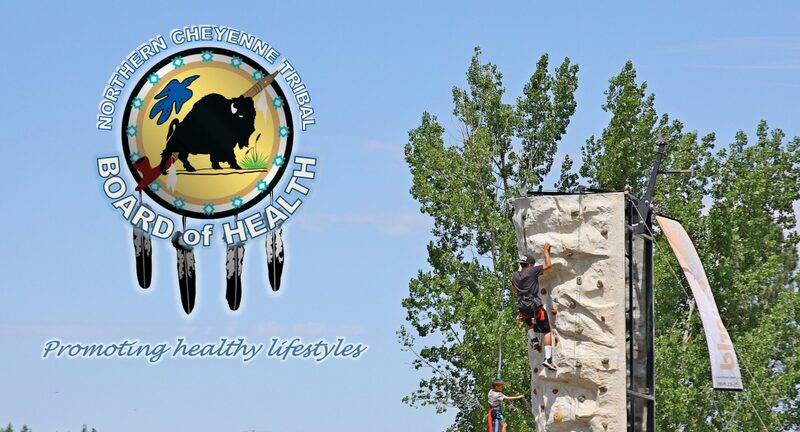 Getting referrals prior to seeking care outside of IHS helps the Northern Cheyenne IHS to receive extra monies, thus helping your community. You will need to update your information on the Marketplace each year the program continues. TPSP will contact you in the fall to update your application and get any documents that are needed. A new tax credit may be paying or some of the cost of your premium. Your Marketplace eligibility results letter will show you if you got a tax credit. If you received a premium tax credit, you must file taxes. Please keep the IRS Form 1095-A: Health Insurance Marketplace Statement you get in the mail at tax time. The envelope will say “Important Tax or Health Coverage Information Inside.” You need to file your taxes. to find out if you are eligible for private insurance at no cost to you.